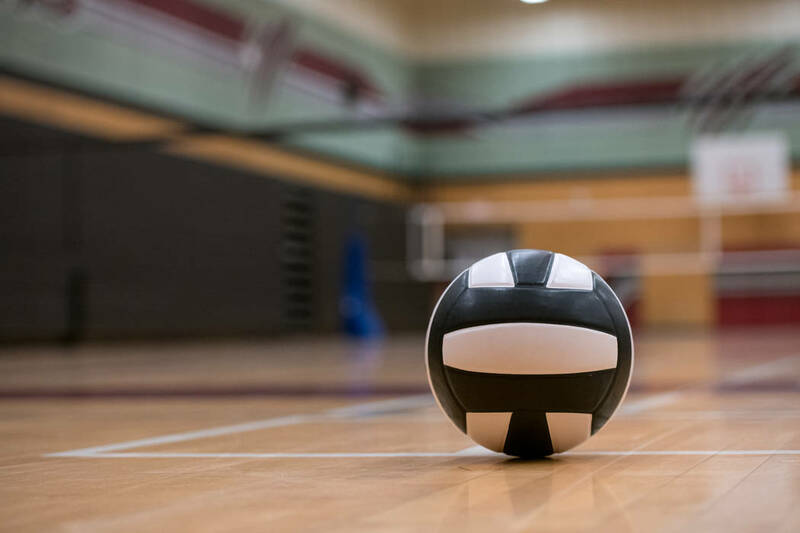 Karson Bailey and Preston Jorgensen earned all-tournament team honors after helping Boulder City’s boys volleyball team win the Silverado Invitational on Saturday. The Eagles defeated the host Skyhawks, 25-15, 23-25, 15-11 in the championship game after outlasting Sierra Vista in the semifinals, 22-25, 25-21, 15-8. Silverado advanced to the final with a 25-15, 25-15 win over Desert Oasis. Silverado’s Bravyn Aquino and Caden Thomas also were named to the all-tournament team, along with Sierra Vista’s Croix Reganit and Desert Oasis’ Joshua Bastin. Rancho defeated Del Sol, 25-22, 25-21 to win the Silver Division title.